Chicago's Graveyards and Haunted Burial Grounds Panel at C2E2. The R.I.P. 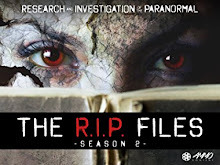 Files is now streaming on Amazon Prime Video, Pluto TV's Conspiracy Channel, UKTV Play, Xfinity X1, and Xfinity Stream's Gaia Channel! 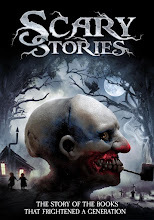 Scary Stories is coming to DVD and streaming services in 2019!